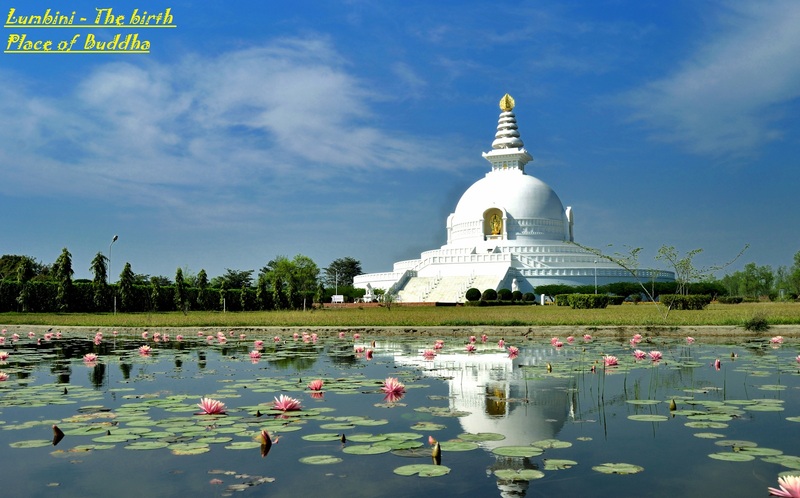 Kathmandu, Bhaktapur, Pokhara and Chitwan are our fantastic four destinations. They sample a very good example of Nepalese “Unity in Diversity”. Here you taste a wonderful harmony between Hinduism and Buddhism, a potpourri of culture, primitive smell and a rare wilderness. 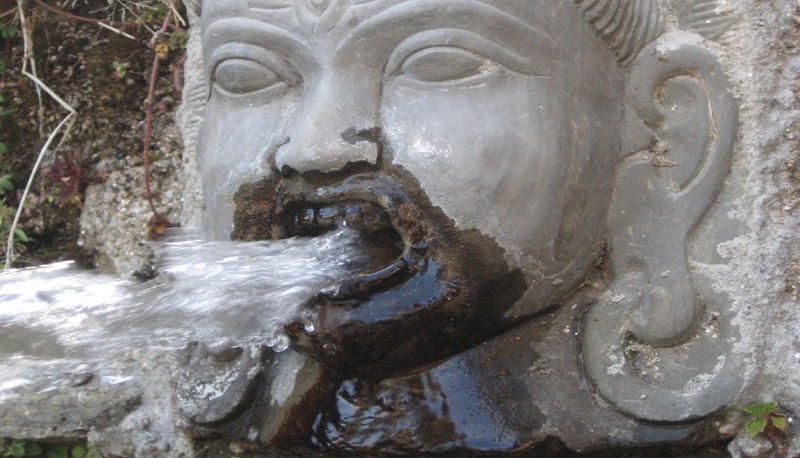 In Nepal the majority of people (about 80 %) follow Hinduism and about 10% of people follow Buddhism. 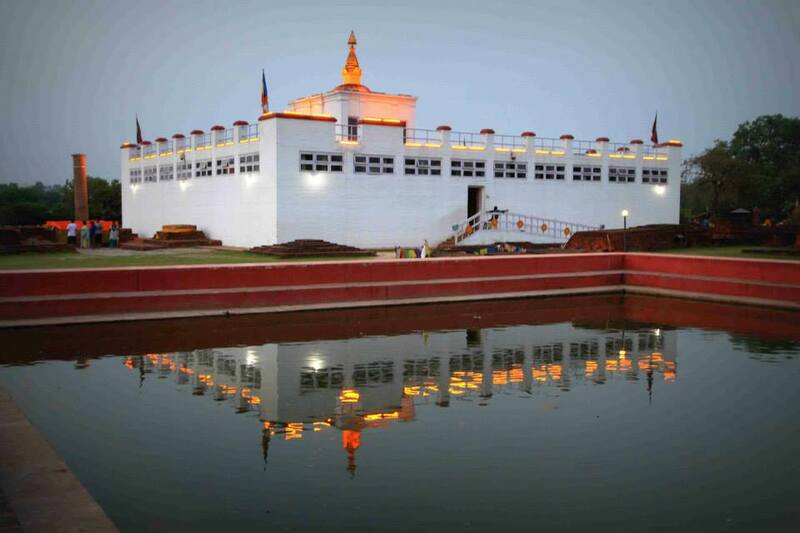 What is really surprising is that all the Hindu people believe in Buddhist teaching and follow Buddhism. It makes you feel difficult to differentiate Hinduism from Buddhism in Nepal because they are set and fusioned in such a wonderful harmony. Day 4 - Drive to Charaudi Rafting Point. Rafting to Gaighat. We welcome you upon your arrival at Kathmandu’s Tribhuvan International Airport and transfer to Hotel in Kathmandu. Prior to the activities, arrange a meeting with your guide for briefing about the necessary formalities on your tour and trek program. Depending upon your arrival time you may spend free time visiting nearby historic/Countryside areas. Explore Swoyambhu (Monkey Temple), Basantapur Darbar (ancient Kathmandu palace area), Boudha Nath ( center of Tibetan Buddhism), and Pashupatinath (witness an incredible Hindu way of Cremation ritural) Overnight in Kathmandu. In the evening sample a delicious traditional Nepali Welcome dinner in authentic Nepali Restaurant with the cultural dances that represents different customs and musical instruments of Nepal. Private vehicle is there for you to pick up and drop in Hotel with our staff. we head to Bhaktapur City. 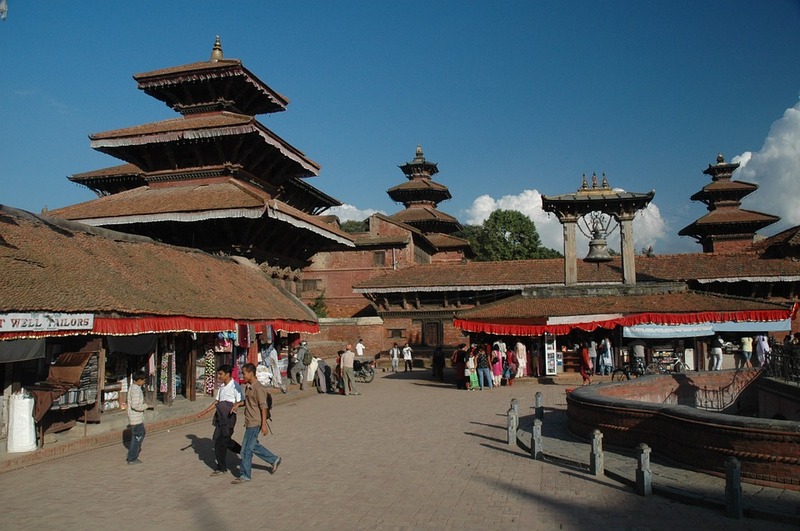 Bhaktapur is an ancient city, the smallest of the three cities in Kathmandu Valley. Follow the brick paved street that leads into squares, temples and palaces. Unlike Kathmandu, you will find the city has less traffic and people but more peaceful, richer in culture, antique in look and more vigorous in cultural style and strength. After the sightseeing, drive to Nagarkot for overnight. It is an hour drive snaking up to the level of 2000 meter. Enjoy the pristine Hill Station, mystic landscape and sunset. Of course, you should not miss the Sun Rise the next morning. Wake up at dawn to point the tip of the Mt Everest along with the panoramic view of Gauri Shankar, Dorje Lakpa, Langtang, Ganesh Himal etc. As the Sun Emerges into action gradually from the East, capture them turning Golden! This morning we get ready to drive on after breakfast. It is now next 3 hours drive to Chitwan national park. We will perch at a Jungle Lodge for next two nights. After Check in, your jungle Safari guide will brief on the jungle activities. A total of 68 species of mammals , 56 species of herpeto fauna and 126 species of fish have been recorded in the park. The park is especially renowned for its protection of One Horned Rhinoceros, Royal Bengal Tiger and Gharial Crocodile. The park harbors not only the world’s largest terrestrial mammal (wild elephant) but also the world’s smallest terrestrial mammal (pygmy shrew). A total of 544 species of birds has been recorded so far including 22 globally threatened species including critically endangered Bengal Florican, Slender-billed Vulture, White-rumped Vulture and Red-headed Vulture. Penetrate into serene National park on Elephant Back, Jeep Drive deep into Kasara Crocodile Breeding Center, visit Elephant Breeding Center, Tharu Village, and exciting Elephant Bath.At around 1 pm we will drive to Pokhara (6 hours). After breakfast, you still have leisure time at your hotel. We will go to Domestic airport an hour prior to the flight schedule for 25 minutes flight to Kathmandu. -- -- An English speaking cultural expert as your private Guide to accompany you through out the tour.